The perfect companion for all who’ve been told that they’re too old to sleep with stuffed animals. 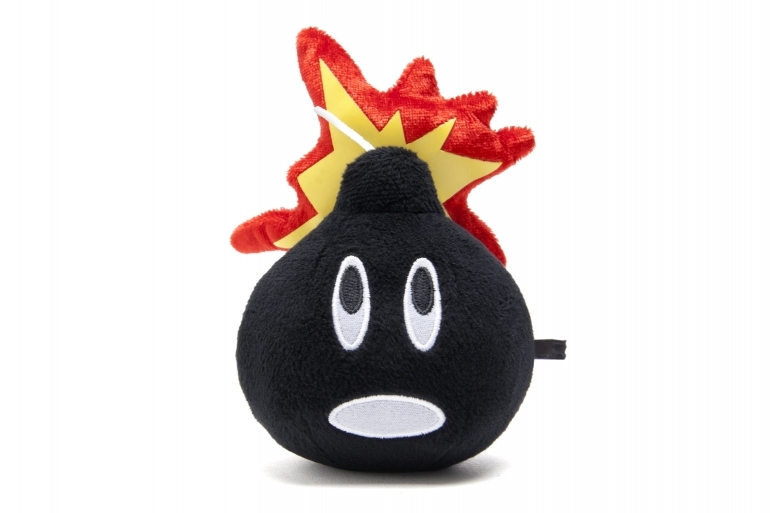 This super-soft plush Adam Bomb will be your new best friend (no judgement), and is now available for displaying amongst your glass case of collectable toys, or just for late night cuddling (we won’t tell). Pick one up in our online store, here. 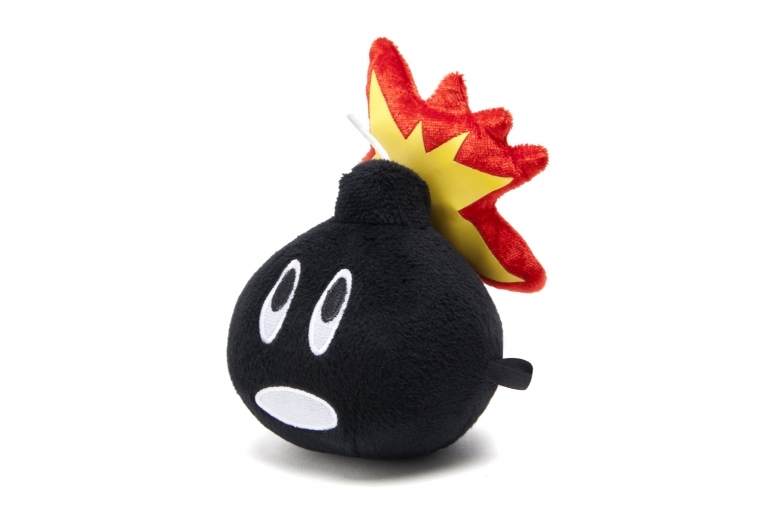 Don’t miss out on this piece of classic The Hundreds memorabilia.